Active since 2013, Celestial Trax has released two EPs with NYC’s PTP, a number of collaborative releases, as well as a trilogy of EPs for Rinse. His debut full-length – the critically acclaimed Nothing Is Real [PTP2006], was an arresting evolution from his previous work; released on PTP in the fall of 2017, the album moves into a surreal realm of psychedelia, live instrumentation and electro-acoustic composition. 2018 saw the artist’s direction taking a further shift from the club realm to a unique blend of modern classical, ambient music and long-form compositions; this is evident in Judén’s True Aether venture, a channel, label and platform fiercely dedicated to sound art and off-kilter sonic experimentations. His other aliases, the jazz tinged improvisational duo Linnuissa (with Karri Luhtala) and the earthy new age experiments of Sisilisko, are further evidence of an artist with an increasingly singular voice. For 2019, Celestial Trax is readying his second LP: Serpent Power. The album and the accompanying all new live show model themselves after the unpredictable yet harmonious sequencing of the natural world. Stepping away from the exhausting, hyper-saturated cyber-dystopia we’ve been thrust into, on Serpent Power Judén envisions a world where technologies aren’t aimed at our brains and our souls in order paralyze and control us. Instead, they’ve been modeled after nature in order to elevate and transcend us. EP collaborations between Celestial Trax and House of Labeija’s Rozay: New Flesh [self released] and Roaches [Loveless Records/ Materia]. 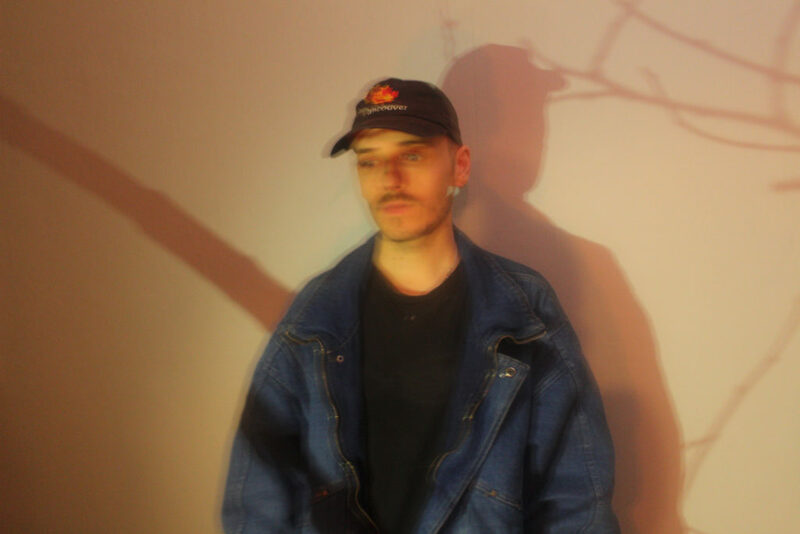 Celestial Trax and the MC/ vogue artist also performed live for Boiler Room in New York, MoMA PS1 Warm Up, and at SXSW the same year. Since May 2018 Celestial Trax has been hosting a bi-weekly two hour True Aether radio show on Helsinki’s Basso FM radiostation – a program dedicated to ambient, the avant-garde, as well as genre-defying obscurities from the past and the present. Celestial Trax has toured extensively in Europe and the U.S., including appearances at Berghain, MoMA PS1, Boiler Room, CTM, Mirage Festival, Ombre Lunghe, and SXSW. In 2016, he designed the soundscape for The Bug, a LACTIC Incorporated fashion performance, wrote and performed a live electronic score to Jan Švankmajer’s ALICE (1988) for Loveless Records and contributed original music to ‘Killer Unicorn’ (USA 2018) feature film.